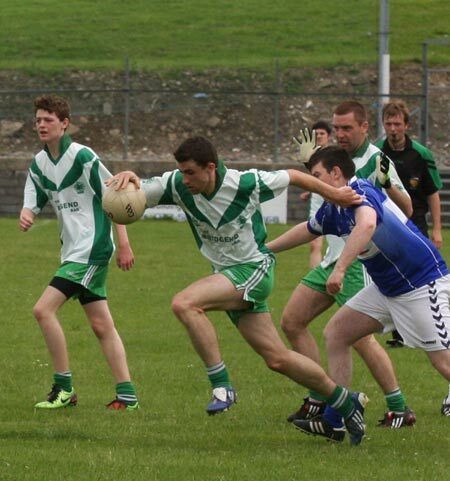 It was a mixed week for the reserves. 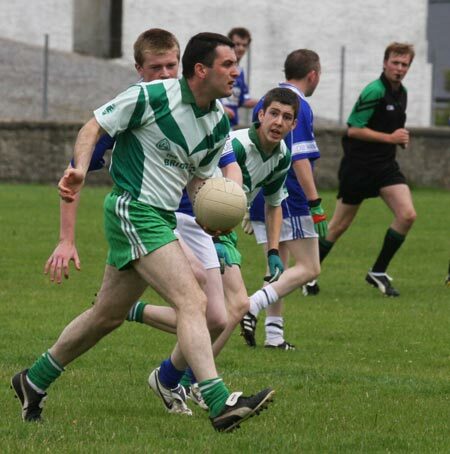 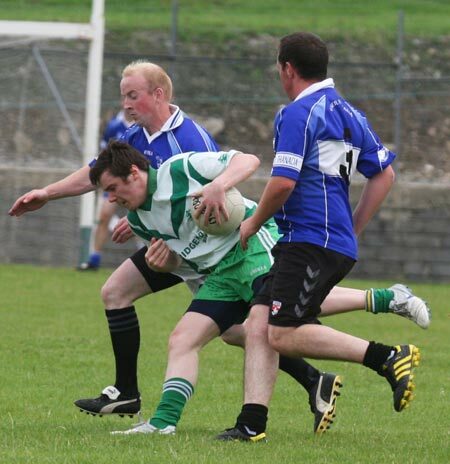 They were defeated by 0-6 to 1-10 by Glenfin on Tuesday night last, but they turned that around with a magnificent win over Fanad Gaels on Sunday. 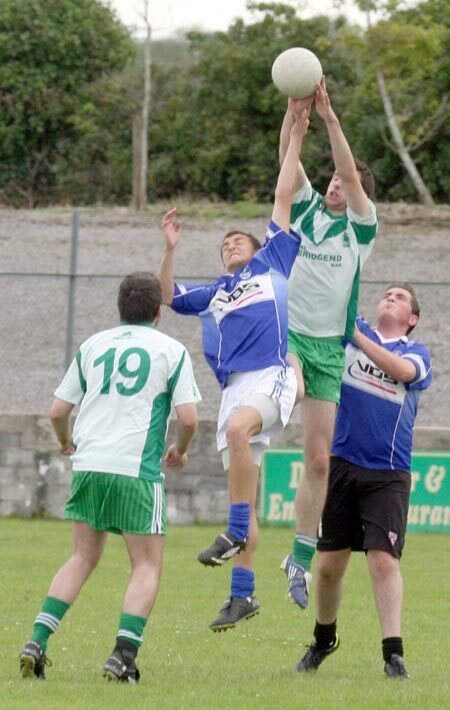 They ran out 3-14 to 0-3 winners. 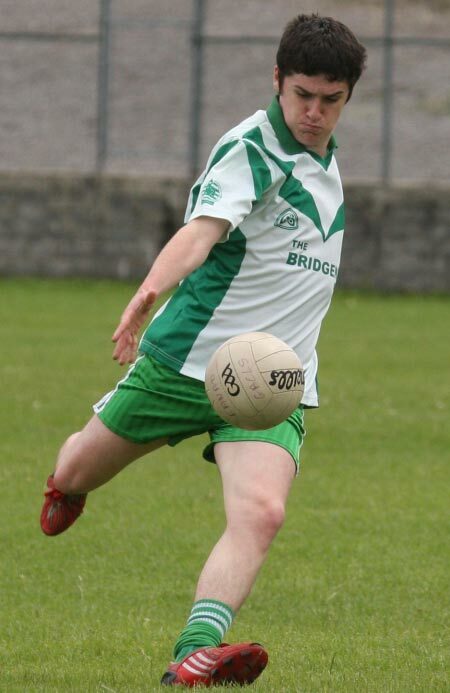 It was a great team performance with Matthew 'Turkey' Thompson dominant at midfield and demonstrating some great high fielding. 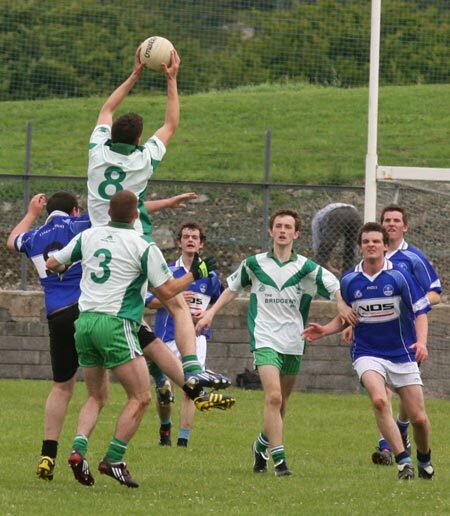 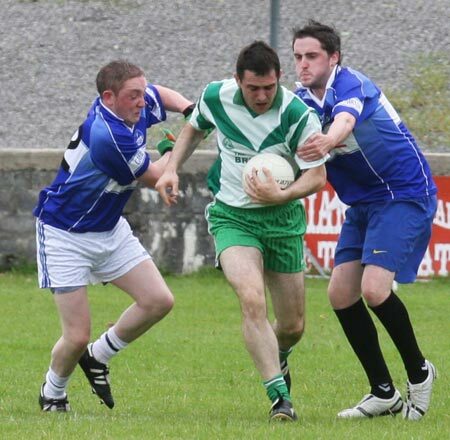 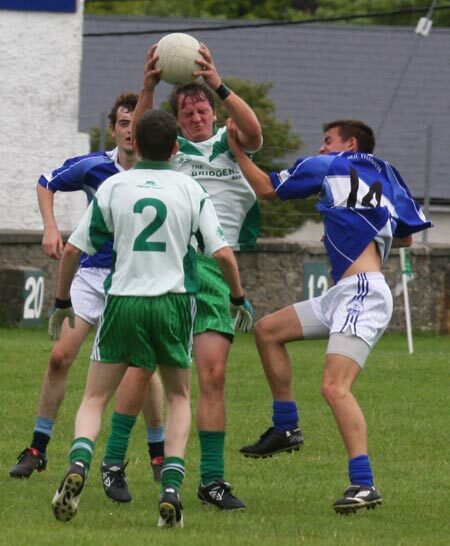 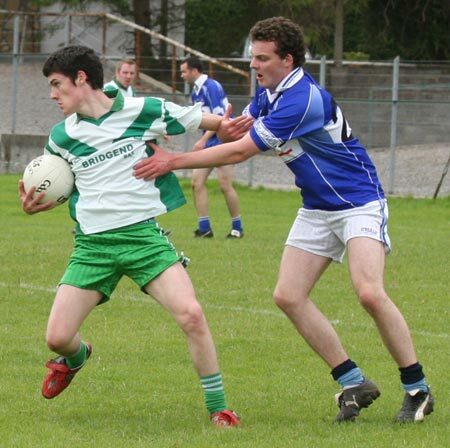 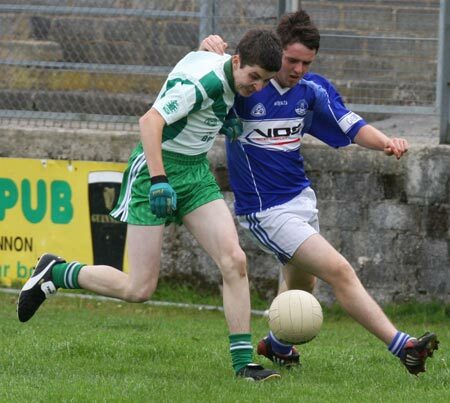 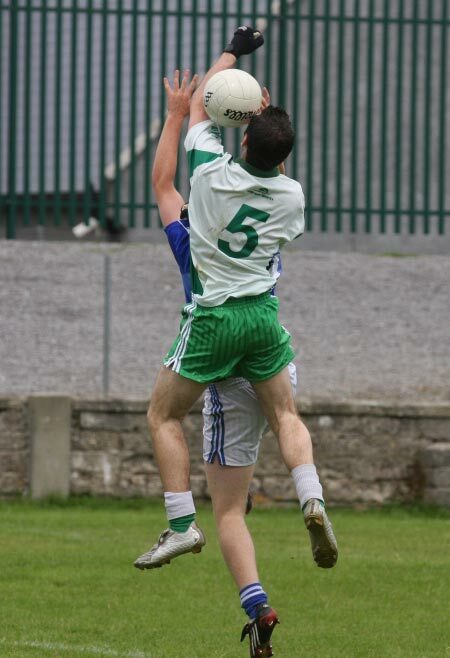 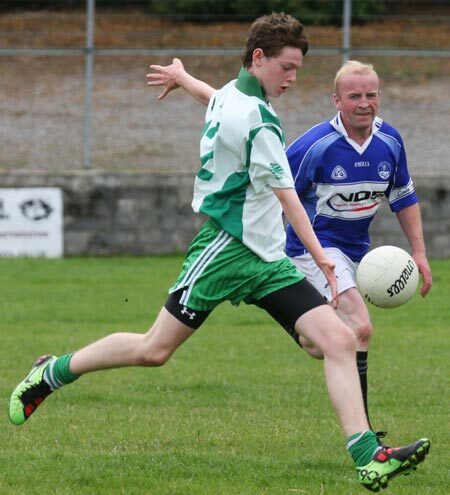 Aodh Ruadh were particularly impressive up front with great movement off the ball. 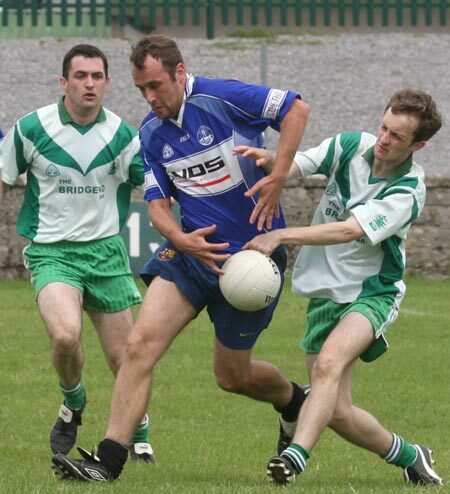 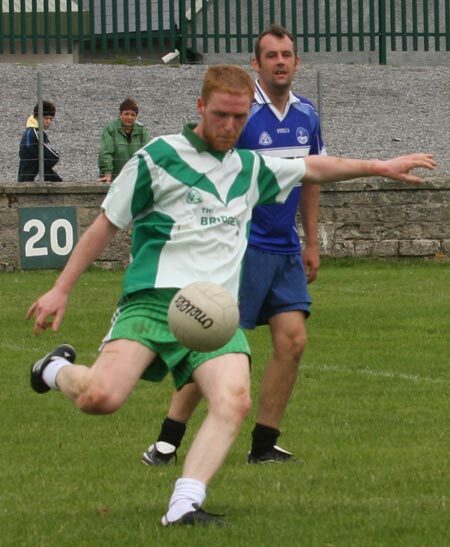 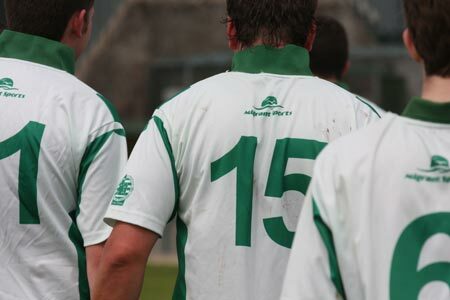 Younger players like Ronan Drummond, Ruair� Drummond, Niall Murray, Stephen Clarke and Turlough 'The Bomber' McIntyre all made substantial contributions. 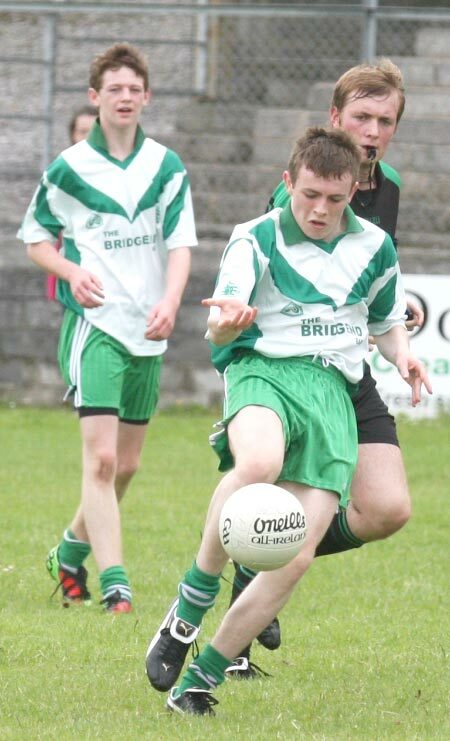 'The Bomber' also contributed two cracking goals that helped break the Fanad challenge. 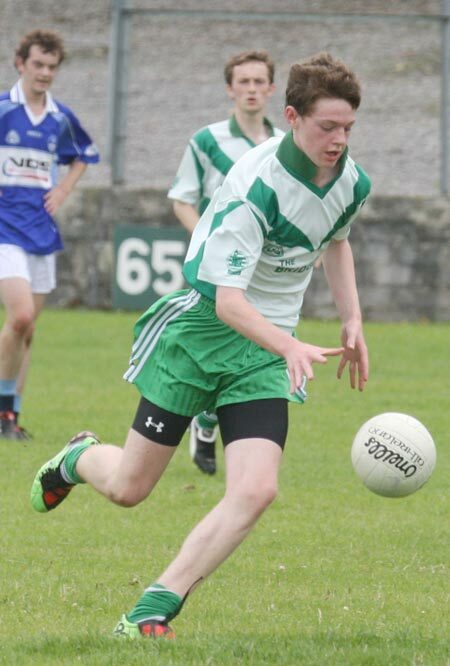 Ronan Matthews had a fine shift at full back, while the more seasoned Barry Travers played some great stuff, moving the ball well and linking up play deftly from midfield.